Nature is unpredictable. Okay, it is not always only nature, sometimes there are human interventions, but the result is in nature’s hand. This is why we not only have the purebred dogs, but we can also enjoy the company of mixed dog breeds, that are one by one as unique as they are super cute and of course, extraordinary. 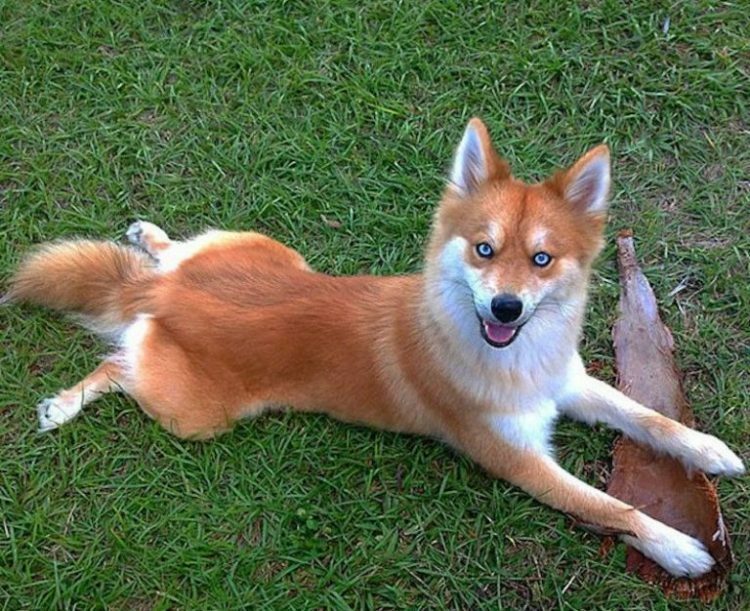 This foxy dog is Mya and she is a cross between a Husky and a Pomeranian. She proves that a mixture of dog breeds can be super cute and gorgeous! Those breathtaking blue eyes! They really give you the feels with that beautiful orange fur! The Fifteen Most Romantic Places To Propose... Ever!